OUR training institute and ireland house higher education services. 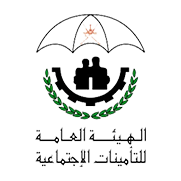 OUR SPECIALiTY: English and Arabic languageS and pROFESSIONAL DEVELOPMENT training. 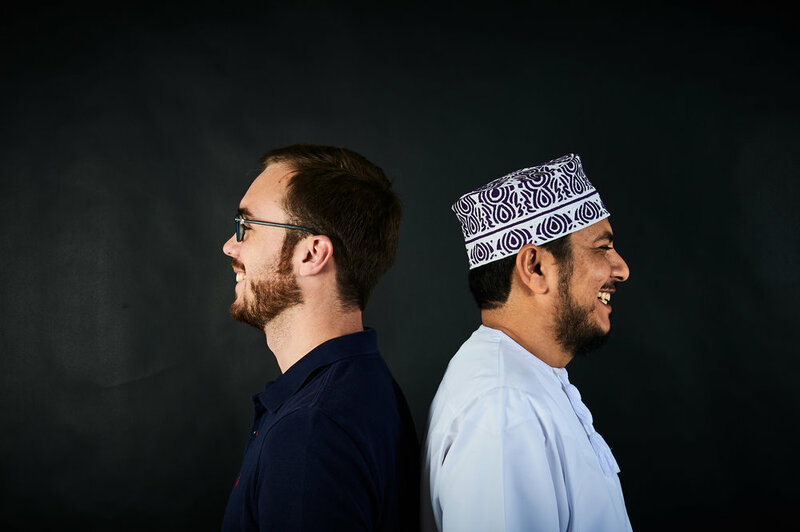 Our purpose: to give INDIVIDUALS and BUSINESSES access to excellence IN education, LANGUAGE TRAINING and professional development both in Oman and Ireland. Our aim: to help guide you through the most authentic courses with flexible teaching approaches at affordable prices. 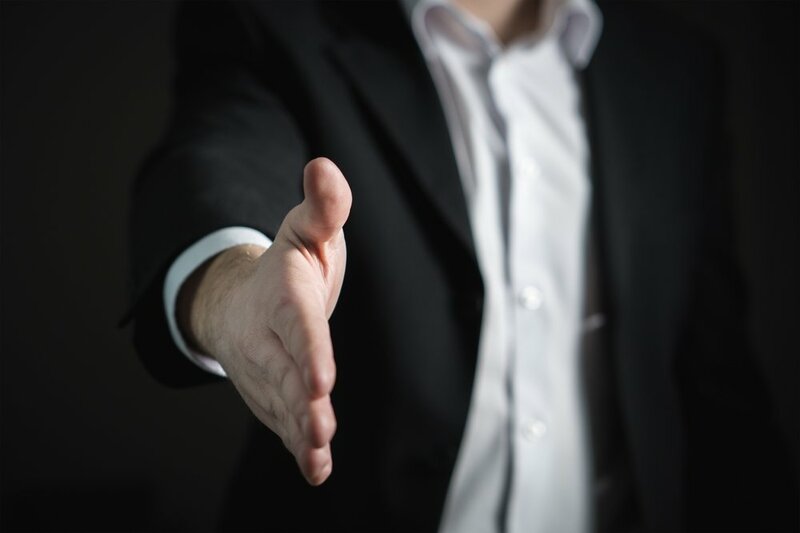 No matter who you are or where you come from, our team can help you TO TAKE FORWARD & develop your skills and knowledge FOR YOUR PERSONAL AND PROFESSIONAL Enhancement. NO MATTER WHAT STAGE OF LIFE YOU ARE, we have services for you. that’s why we are here to help you invest in your business, through the development of your people. we can offer programs customiSed to meet your needs with services suited for private individuals seeking development or organisations seeking advancement. Working only with Native English and Arabic teachers, our students not only have access to education but also authentic language.